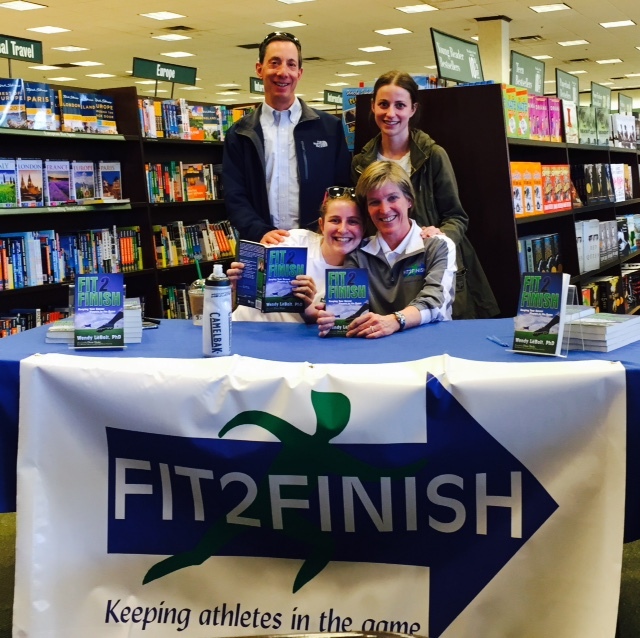 Home→Health and Fitness→Can You Trust Fit2Finish? 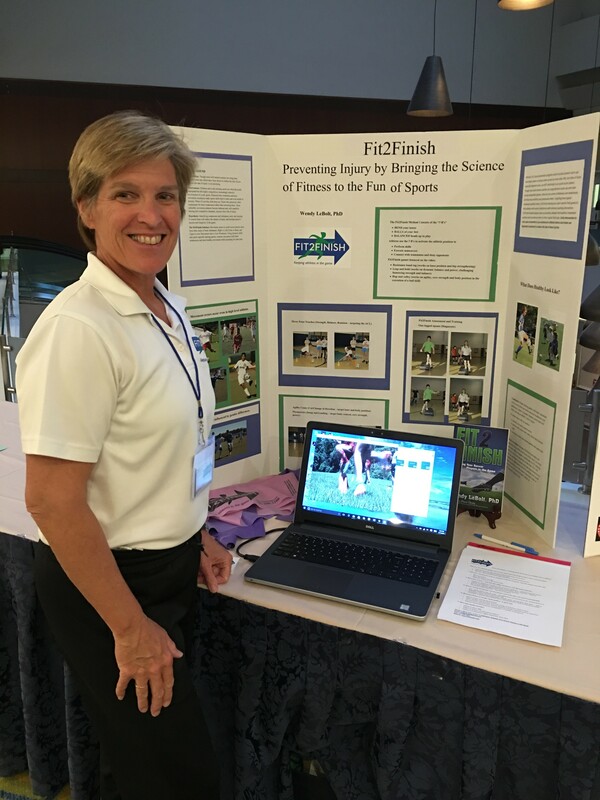 That’s the way a renowned research scientist began his presentation at a conference of the American College of Sports Medicine, the largest gathering of sports medicine practitioners in the world. He knows what we all need to know: Good ideas deserve investigation. Findings must be supported by facts. The conclusions drawn from ideas and findings require justification. Good work will stand up to scrutiny; bring references. I mean, you can’t just publish anything and expect people to believe you, can you? Unfortunately, in the three short years since I heard this professor present his research on strength training in Olympic hopefuls, the general public has started believing most anything. We, who gather our news and expertise from blogs, online articles, YouTube videos and Facebook posts shared by friends and acquaintances, seem to have lost our diligence. Along the way, many have fallen prey to believing whatever they read. 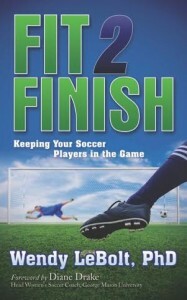 So, in light of this slippage, let me extend a sincere thank you for reading Fit2Finish. 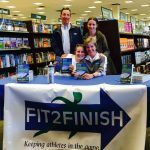 You have invested your time in trusting that what you find on the Fit2Finish website and F2F blog is valid, verified, and factual. I will continue to dedicate myself to upholding your trust. Frequently I am asked, “What exactly do you do?” People mistake me for a physical therapist or a sports performance practitioner. “I am an exercise scientist,” I tell them. “Really? There’s science involved in exercise?” they tell me with a curious, unbelieving look. Why yes, there’s a lot of science behind exercise: anatomy, physiology, chemistry, biology, kinesiology, biomechanics, physics. Also, pharmacology, endocrinology, and neurology. And of course, add a heaping helping of the psychology that must be applied to make humans believe that what’s good for them is worth doing and worth keeping doing. Yes. I’m a scientist. After 30+ years in the field, I’ll call myself an expert. I endeavor to read and share information that is factual, tested by valid statistics and published in what are referred to as “refereed” journals. Studies published there are reviewed by an editorial board of experts in the fields being investigated and chosen based on their merit for having added to the academic understanding of the science. The reputation of the publication and its editorial board are invested in getting this done right. If they err, as we all can, they publish corrections. They also publish dissenting opinions (Yes, science has them, too.) which often encourage “more work to be done” to address inconsistencies or to further establish a new finding. In science, I trust. Not because it’s always right, but because scientific process seeks the truth of things, beyond random chance, while controlling for bias. Sometimes, as we develop new ways to study and evaluate things, we discover new ways to think. We may toss out old theories in favor of better ones. We may dismiss assumptions based on new information. We may revise what we thought we knew based on what we now know. This doesn’t mean that science is untrustworthy; it means it can be trusted, when administered responsibly. Conclusions will change, as they must, as we add knowledge. 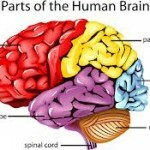 This has come clear, most recently, in the study of the human brain. Based on an old understanding of the central nervous system, we thought that the brain, once past a young age, didn’t change over the human life span. 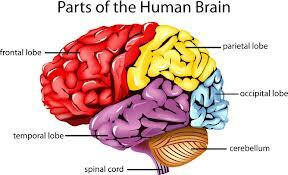 With recent advances in brain imaging, we now know that is does. A lot. All the time. It responds structurally and functionally to inputs, outputs, environments and conditions. Our old assumptions about the brain were wrong. Now we’re right-er, and the implications for how we should treat them, manage them, and even train them are profound. Science is leading the way. We would do well to listen. But to whom should we listen? Who can we trust amid so much conflicting advice and so many diverse opinions? Find a few expert sources you trust. Frequent them. Act on that trust. Support scientists that are diligent in their research, writing and reporting. Support good science with your business, your dollars, your time online, your “likes” and your constructive comments. Share the good science you read. Consult experts in your fields of interest about questionable findings you have read online. Do NOT forward articles or posts that are not well documented. Do NOT share surprising things for humor or shock value. Someone will believe them and share as true. We don’t want good science watered down by clicks and shares on items that are fake, invalid or simply poorly informed. Internet algorithms are designed to promote the things most read, most shared, most clicked, not most correct. This is popularity, not truth. 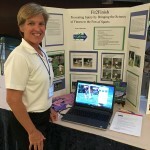 For increased online transparency at the Fit2Finish site, future posts will be designated as either Article or Blog. Articles are based on scientific studies, findings, and current research which has been published in refereed journals. Blogs are accounts that draw meaning from my experience, assessment and professional practice in health, fitness and sports. The last thing I want to do is confuse, misinform or misdirect a reader by claiming that something is true only because I believe it is true. I am not in charge of the truth and neither are you. Together, we can seek to know what’s true. In God we trust; the rest must bring references.